I love to read. I have degrees in History and English, so stories are what I do. I’ve worked in the museum field from science to the Civil War, and in protection of historic resources, so even professional life for me has always been about reading and writing. But right now I am a historian-on-hiatus in the Middle East for my husband’s job, where it’s mostly wife and mommyhood and as much time for reading and writing projects as a two-and-a-half year-old boy allows. I’ve been a reader my whole life, and I read a little bit of everything. Whether it’s classic lit, chic lit, historical fiction, popular fiction, or nonfiction, I love it all, depending on my many moods. An honest disclaimer: A book only gets 5 stars from me if I consider it to be a true work in the art of fiction going beyond an escapist fun read. Nothing against those, I love those too, but I guess I just went to school long enough to be a bit of an elitist. It’s got to make me think, or better yet, change the way I think about something. 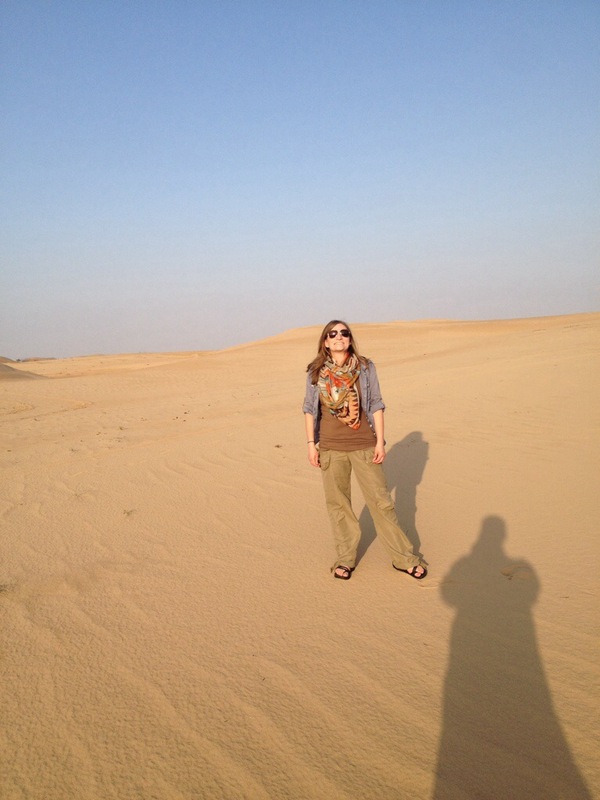 Meet Erin, a Books for Her reviewer, who’s currently living in the Middle East.